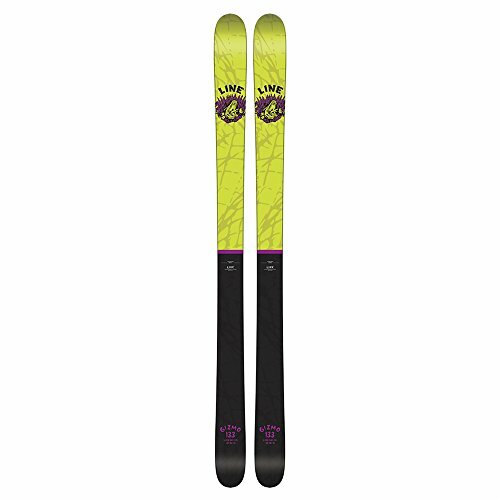 The Junior Mantra features a wide shape, offering float in soft snow with an ideal match between its Full Rocker profile and a smooth flex. The LINE Gizmo has all sorts of tricks up its sleeve, poised for smooth progress for growing skiers on piste. Tough and simple 4D Fibercap construction paired with edgy graphics and a lively, resilient aspen core make for the perfect beginner stick. 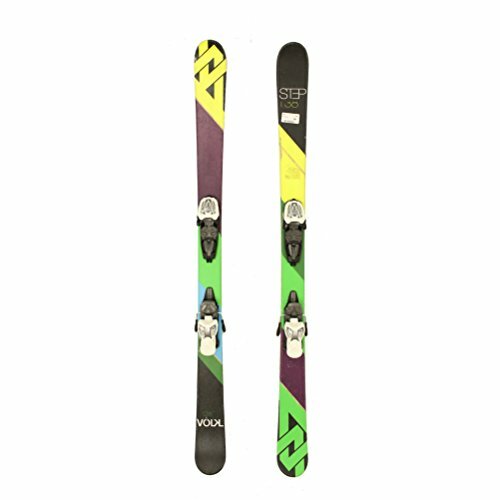 The K2 Remedy 75 is an awesome ski for a junior girl looking for a twin tip style all mountain ski. 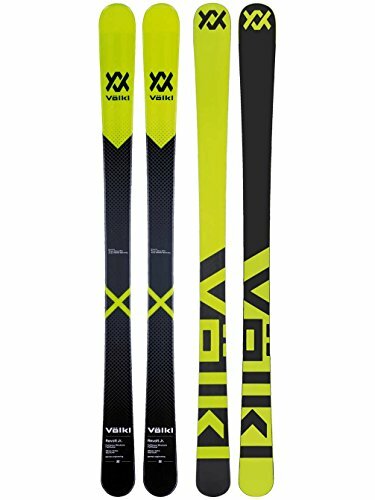 K2's All Terrain Rocker base profile offers the versatility for adventurous junior skiers wanting to start exploring more of the mountain, with an early rise in the tip and tail that will adapt to mixed snow conditions. Rocker in the tip makes for easier control, and reduce impacts caused by rough snow. 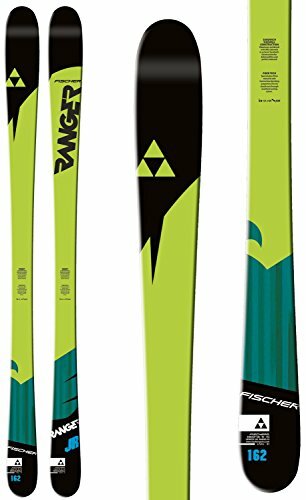 A camber profile underfoot will provide strong edge grip and energy, with a light tail rocker will allow the ski to exit the turn easier. 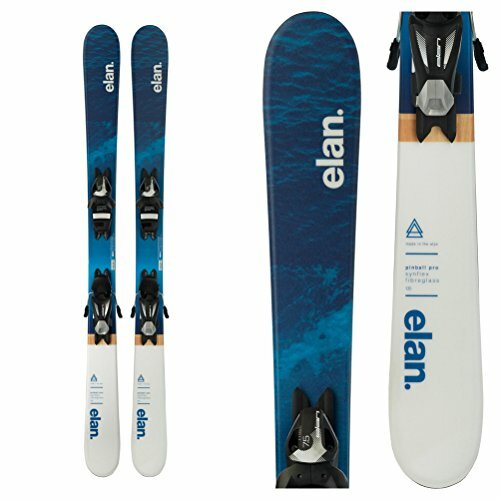 A Wood Core built from Aspen builds more stability at higher speed and more energy than an entry level junior ski. Built using a cap construction, a lighter flex pattern makes the remedy more predictable and easier to control as the confidence builds. 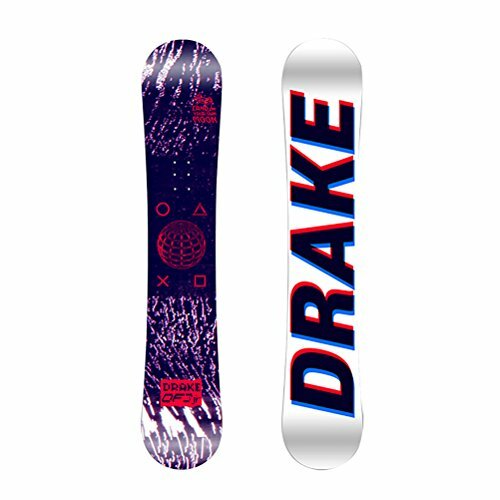 The Junior Mantra features a wide shape, offering float in soft snow with an ideal match between its Full Rocker profile and a smooth flex. 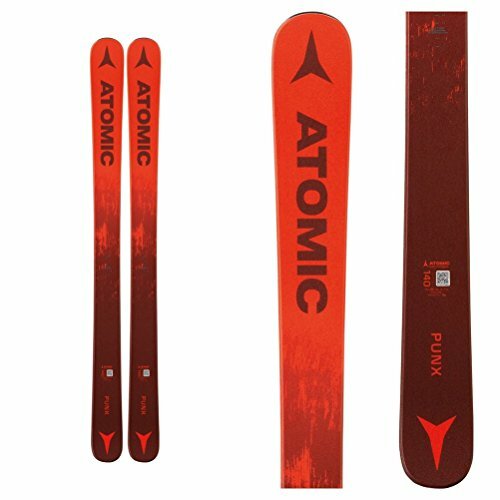 With a hot new graphic as well, this go-to junior ski gets even better for 18/19. The Revolt Junior is Völkl's youth-oriented all mountain twin. Its shape and full rocker design make it incredibly versatile all over the mountain and in the park. Here comes a twin tip whose back-country performance thanks to Freeski ROCKER is ideal for rookies who want to put themselves to the test. Great look, tough contruction, and matched for Groms looking to progress at the speed of light! 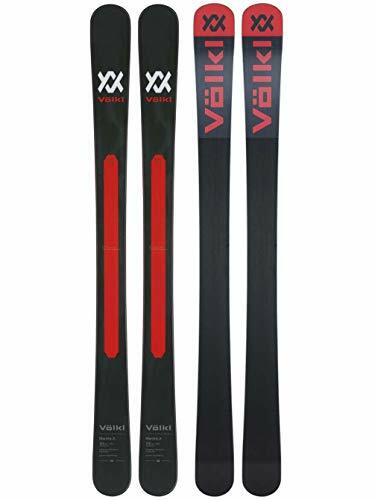 Ski text made of red skis and a snowdrift in an oval is a fun winter snow skiing gift design for downhill and cross country skiers. If you love to ski, say it proud with one of our Ski Bum Junior V-Neck T-Shirt! 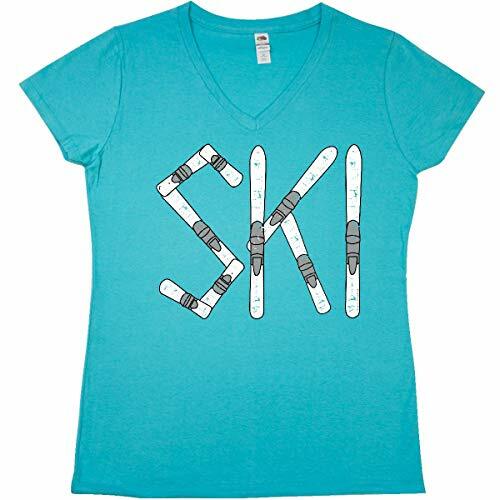 With the words "Ski Bum" spelled out in white skis, this design is a winner with any skier! 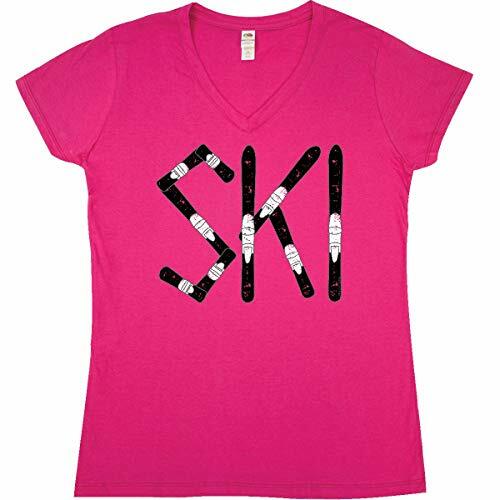 If you love to ski, say it proud with one of our Ski Rough Text Junior V-Neck T-Shirt! With the word "Ski" spelled out with black skis, this design is a winner with any skier! 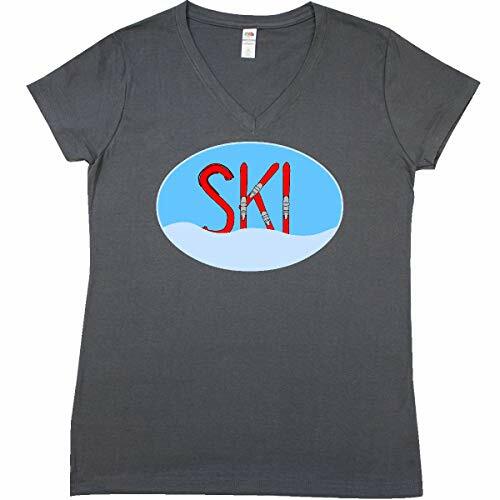 If you love to ski, say it proud with one of our Ski Rough Text Dark Junior V-Neck T-Shirt! 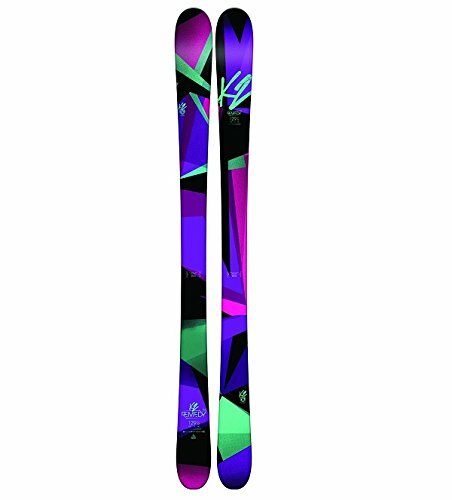 With the word "Ski" spelled out with white skis, this design is a winner with any skier! 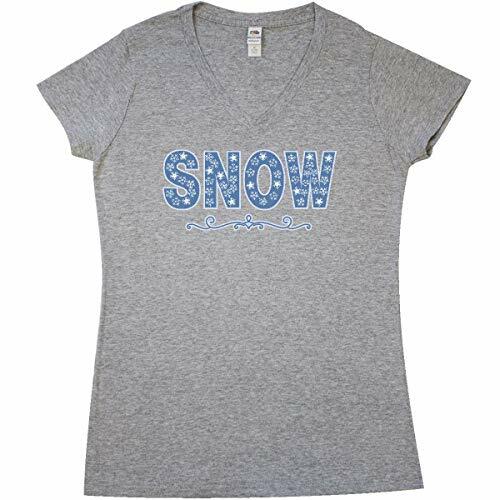 Snow in blue text with white snowflakes is a fun gift design for skiers, snowboarders and all winter sports lovers.